You may want to try and sell your house yourself or you might want to learn how to sell a house with a real estate agent. Most homeowners will buy and sell several homes over the course of their lives. Selling a home in Las Vegas can be a complicated, stressful process, and it also has some expenses that homeowners will be responsible for. If you are preparing to sell your home for the first time, you may be wondering how to do so. With a closer look at these steps, you can more easily navigate through the process with successful results. 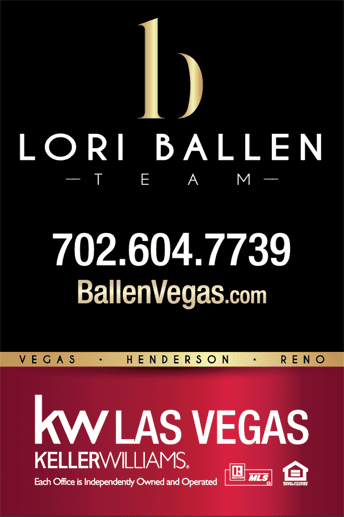 Send us an email at sold@ballennetwork.com, or call or text 702-604-7739 to schedule an appointment ot have one of our expert real estate agents about selling your house. When you sell your home, your mortgage will need to be paid off entirely by the loan proceeds, or you will need to pay the additional principal balance out of your own pocket. Ideally, the sales price will cover your mortgage payoff as well as closing costs, and it may even leave you with a sizable profit. Many homeowners rely on that profit to make a down payment on a new home. With this in mind, a critical factor to consider is the sales price. It is wise to get valuation quotes from several different real estate agents as a first step in the sales process. 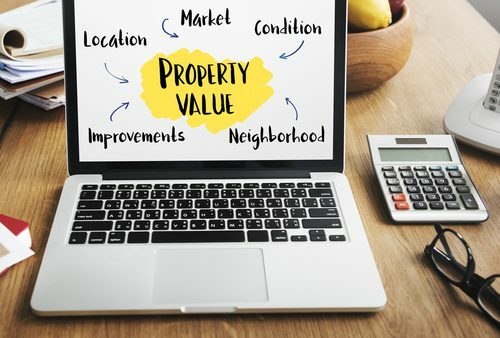 These valuations may vary, so paying close attention to how each agent is arriving at a certain value will help you to determine what your most reasonable list price is. Remember, if you list your home too high for the market, it may take much more time to sell, and you still may not obtain the asking price. Use our 15 second home valuation tool to get an instant estimate on your home! A large expense related to selling your home is the real estate agents’ commission. The seller is typically responsible for paying for both the buyer’s and seller’s agent services. There is no standard commission, commission is always negotiatble. 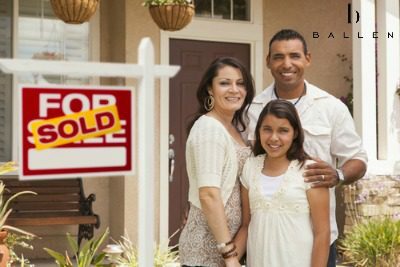 It is not uncommon for the seller to pay both the buyer agent’s commission and the seller agent’s commission. So if you agree to a commission of 6%, you might have your agent offer the buyer agent 3% for procuring the buyer and your listing agent would get 3% for marketing your property and negotiating offers, inspections and so forth. You may also need to fix up the home before you list it for sale, and the various agents who provided you with quotes may have made great recommendations for repairing, updating, and staging the home. 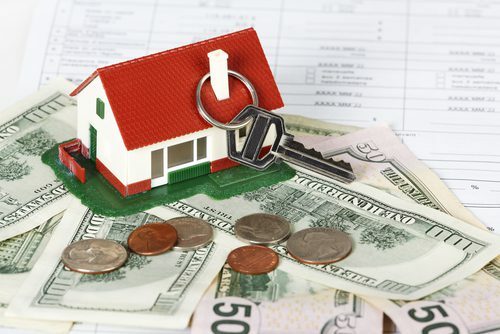 If you do not escrow for property taxes, you may be required to pay a prorated amount for the year out of your own pocket. These are among the most common expenses that sellers pay for before and at closing. 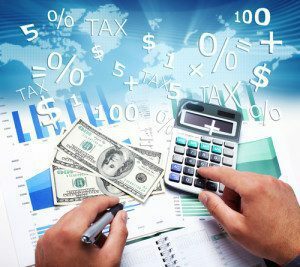 After you have determined a reasonable list price for your home, and learned more about the costs for selling the house, you should examine your current outstanding loan balance for your home. To estimate the amount of money you will either owe or receive at closing, subtract the closing costs and loan balance from the sales price. If you will owe money, consider your financial ability to pay this amount at closing. If you will get money back, consider whether it’s enough to use as a down payment on a new home. A short sale is a situation where you owe more on your home than it can sell for and you negotiate with the bank to take a shorter amount than the full mortgage. In these cases, the seller will need to prove a hardship and reason for selling. You may also need to explore new living options to ensure that your future housing plans are compatible with your selling plans. It is important to note that your estimated sales price may not be the actual figure. A buyer may make an offer at less than the asking price, or ask you to pay for some of his or her closing costs. Remember to leave some wiggle room in your budget to account for these possibilities. Before you list your home for sale, you may need to make a few repairs. While some buyers enjoy purchasing fixer-uppers, many do not. Furthermore, if you sell your home with numerous to-do projects, you likely will receive a low offer that takes into account the cost for needed repairs. If you want to attract more buyers and obtain an offer at close to the asking price, you may need to make various repairs to the home before you list it. Take a closer look at all aspects of its condition to determine which projects to work on. Talk to your agent to determine that the projects are worth completing. It may take several weeks or longer to fully repair the home, but this time and effort may be well-rewarded. Staging a home, while not an absolute requirement, is an important step that has been shown to result in a faster and easier sales process. You may be more likely to receive an offer more quickly, and closer to the asking price. One critical element of staging is to remove all signs of personalization from the home. The buyer should not see religious symbols, sports trophies, family pictures, and such. They should be able to envision themselves in the home, rather than feel as though they are walking through someone else’s house. After your home has been repaired and staged, you will be ready to list it for sale. Simply work with your agent to determine a list date; he or she will place a “for sale” sign in your yard, and the home will officially be listed with the MLS and various other real estate websites and apps. At this point, you should be prepared to make your home available for tours at a moment’s notice. This means the house should be kept neat and clean at all times. Also, if you have multiple tours booked back to back, you may need to leave the home for several hours at a time. 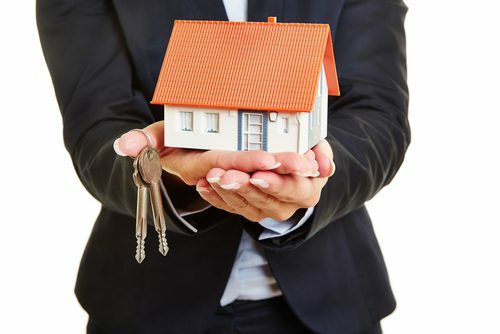 Depending on your market and the condition of your home, you may receive an offer within a few days or a few weeks; some sellers receive multiple offers at the same time. For each offer you receive, pay attention to the loan amount, the buyer’s request for you to pay closing costs (and any other special requests), the estimated closing date, and whether the buyer is prequalified. For example, some may ask you to provide a repair or painting allowance in addition to paying closing costs. The details in the offer can play a critical role in your total proceeds from the sale. If you are not comfortable with an offer, you can create a counteroffer, or you can turn down the offer altogether. After you have accepted the offer, you will need to make the home available for a property inspector, an appraiser, and other third parties to enter the home. Some of these inspections may take several hours or more to complete. Most sales take about three to four weeks to complete, and most of this time relates to the buyer’s mortgage application process. By the time the closing date arrives, you should be completely moved out of the home. You will need to turn in your keys at closing; the buyer will take immediate ownership and have access to the home. Although it’s a lengthy process, once you know more about how to sell a house, you can do so with minimal stress and maximum success. If you are preparing to sell your home for the first time, you may be wondering how to do so. With a closer look at these steps, you can more easily navigate through the process with successful results.